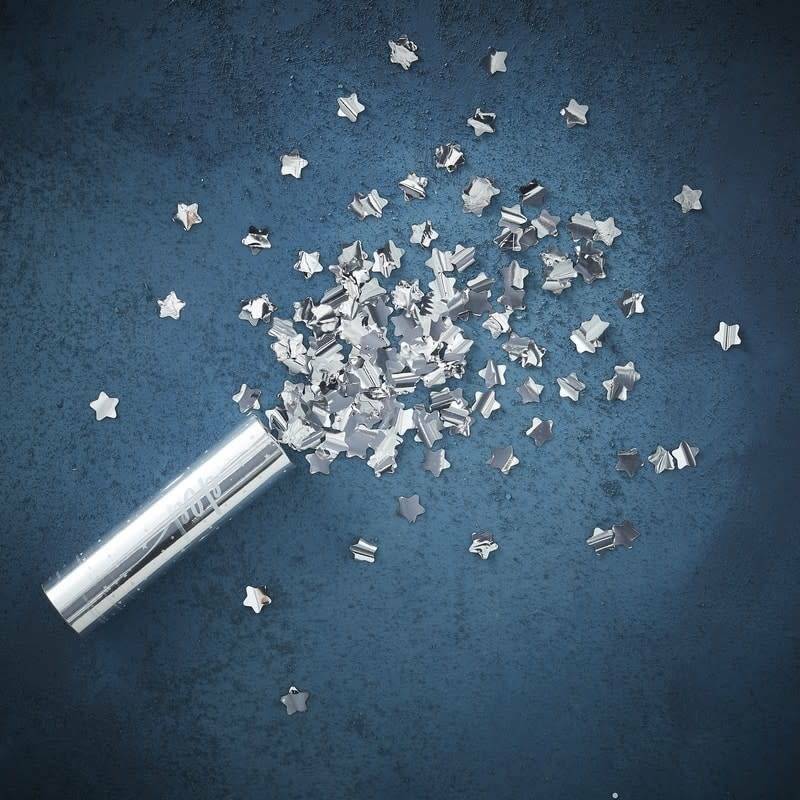 Make a confetti shower with this amazing Confetti Cannon Shooter! 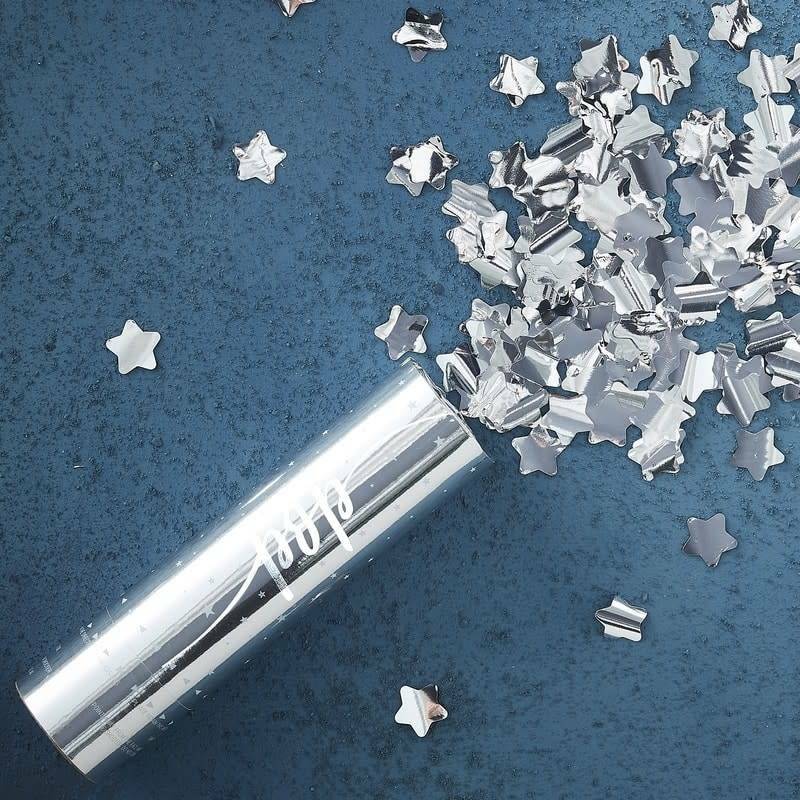 A great way to add a little pop, sparkle and shine to your celebration! 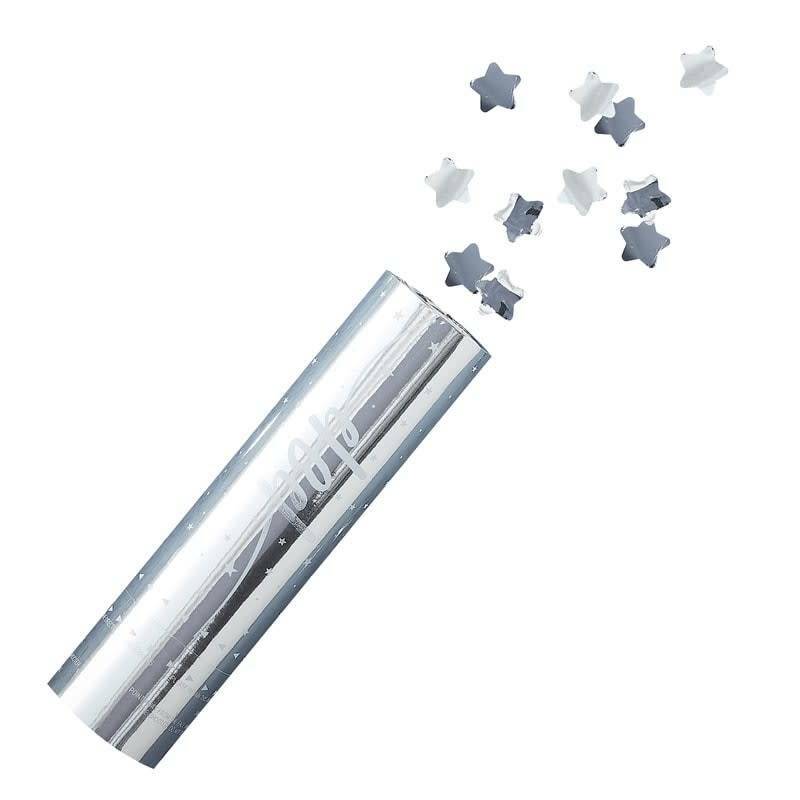 The silver cannon shooter is filled with gorgeous silver foil star confetti pieces. The perfect POP for the festive period.